The Royal Borough of Windsor and Maidenhead (RBWM) has purchased 110 acres of land between Maidenhead and Cookham to safeguard the open green space and improve access for residents and visitors. PAI member Flude Commercial advised RBWM. Ownership of the site, off Lower Cookham Road, will allow the council to reopen a missing link in the Millennium Walk route and ensure future generations and wildlife can continue to enjoy the area as an unspoilt outdoor space, with breath-taking views of Cliveden House and the surrounding countryside. Within the land are fields which had previously been used for farming, Willow Woods and White Brook. Much of the land is prone to flooding and acts as an ideal habitat for wintering wildfowl and waders. 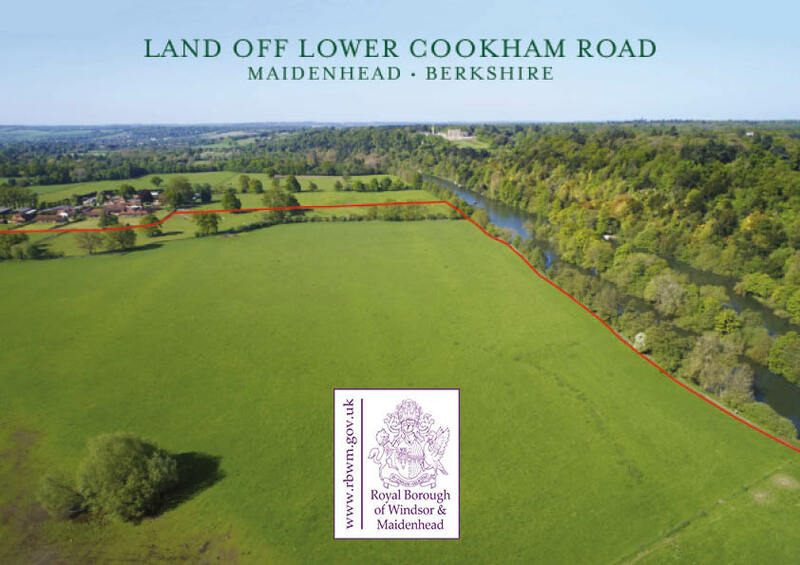 Cllr Samantha Rayner, cabinet member for culture and communities, said: “I am delighted we have been able to secure the long-term future of this land between Maidenhead and Cookham which will ensure this green divide remains open space for residents and visitors to enjoy. “It’s important we retain the natural spaces in our borough as we recognise the benefit beautiful countryside and open space has on the health and well-being of our residents. This land also gives us an ideal opportunity to further protect this area as a habitat for wildlife while preserving a natural undeveloped boundary between the two settlements. The purchase of the land cost around £1 million and will be known as Battlemead Common. The Millennium Walk project created a seven mile trail off the Thames Path linking Boulters Lock to Hurley on a cross-country route through some of the green spaces that surround Maidenhead. Savills acted on behalf of the former owners.